Astronauts don’t exactly travel in style. Project Gemini, for example, was a cramped capsule outfitted with hundreds of dials, buttons, nobs, joysticks and all sorts of sensors; sitting in the cockpit, it looked like you were trapped inside of a computer, and not something that was designed to shuttle people to and from space. My how times have changed. 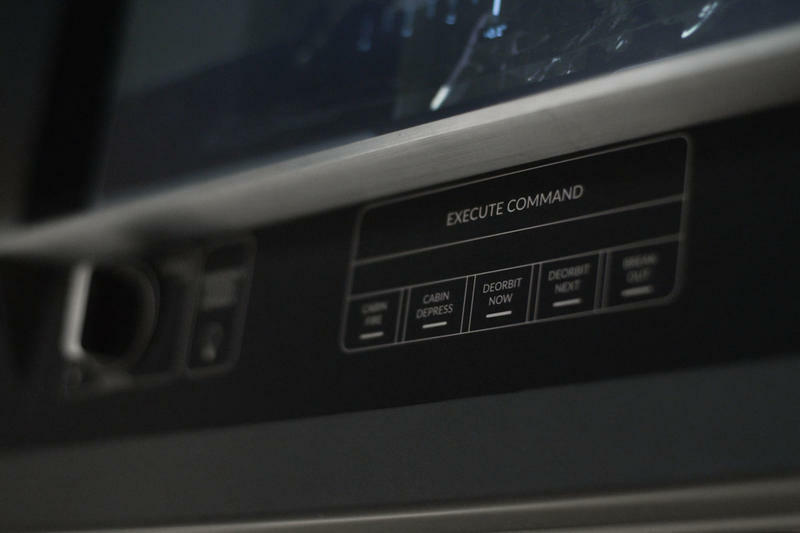 SpaceX on this week released a new video that takes people on a tour of the Crew Dragon’s interior, and it’s a beautiful sight. It doesn’t look like any spacecraft I’ve ever seen. 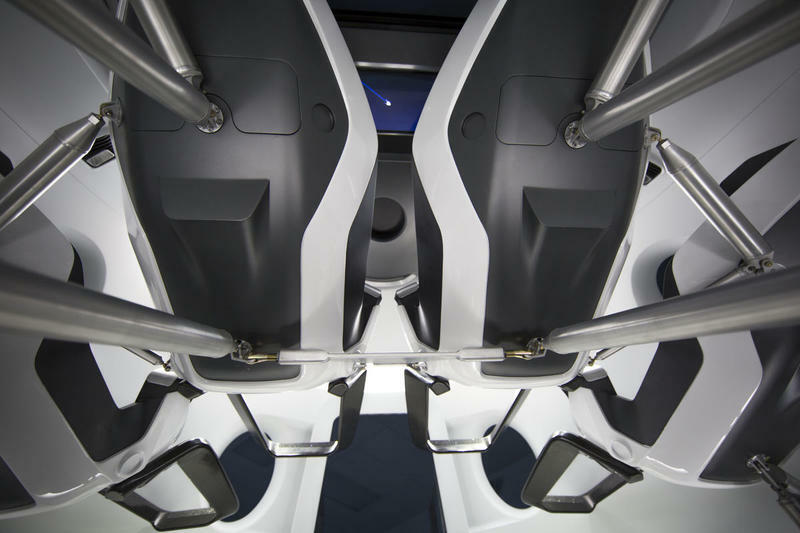 Rather than a cramped interior that looks like someone’s science lab, SpaceX’s Crew Dragon is much more modern, as it if were the inside of a Silicon Valley home. Not surprising given SpaceX’s CEO is Elon Musk, who is also the CEO of Tesla Motors. It almost looks like something you’d find in a West Elm catalogue, filled with white walls and black accents, with barely any visible controls or dials to be found. 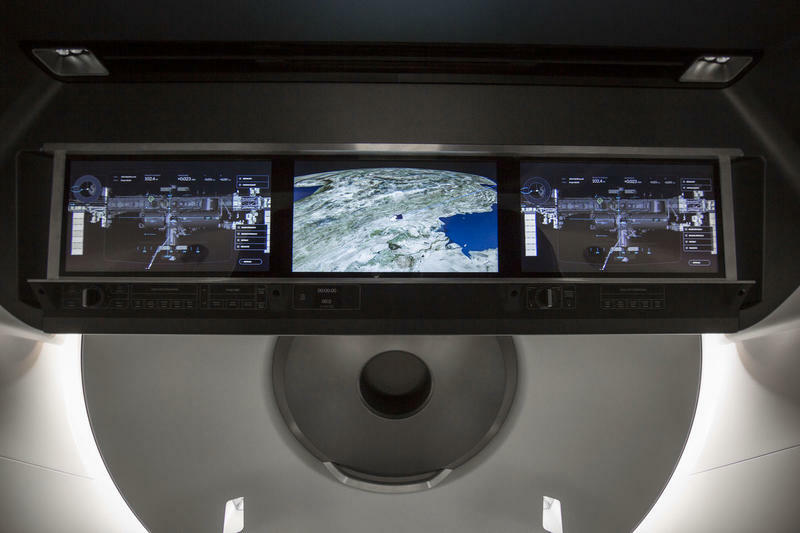 Instead, the space is occupied by two luxury seats, and a trio of screens, which show off the Crew Dragon’s vitals and a satellite view of the Earth. Modern, luxurious, minimal. Words you’d normally associate with a spacecraft. Someone put me in touch with whoever put this together so I can get some interior design tips. SpaceX says the Crew Dragon comes equipped with an advanced emergency escape system, which is capable of carrying astronauts to safety if something were to go wrong. The company actually tested the system out earlier this year—something you can watch right here. 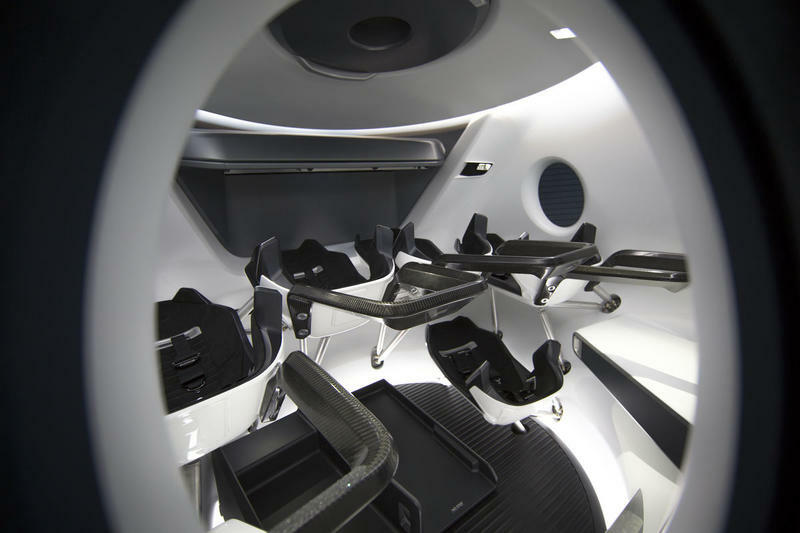 You might not be the one to ride in it, but at least you can get a first hand look of what the Crew Dragon’s beautiful interior looks like.